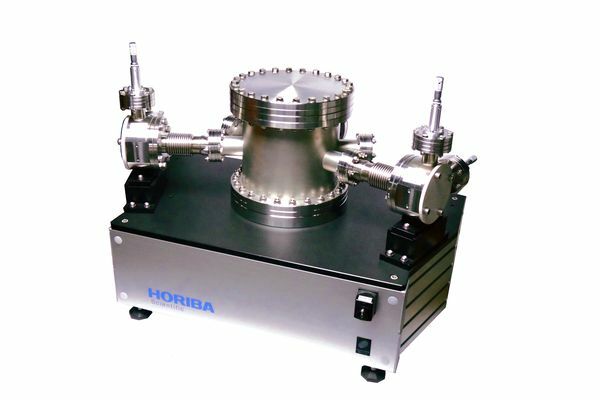 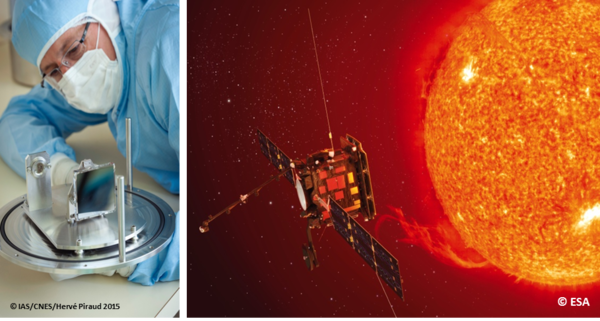 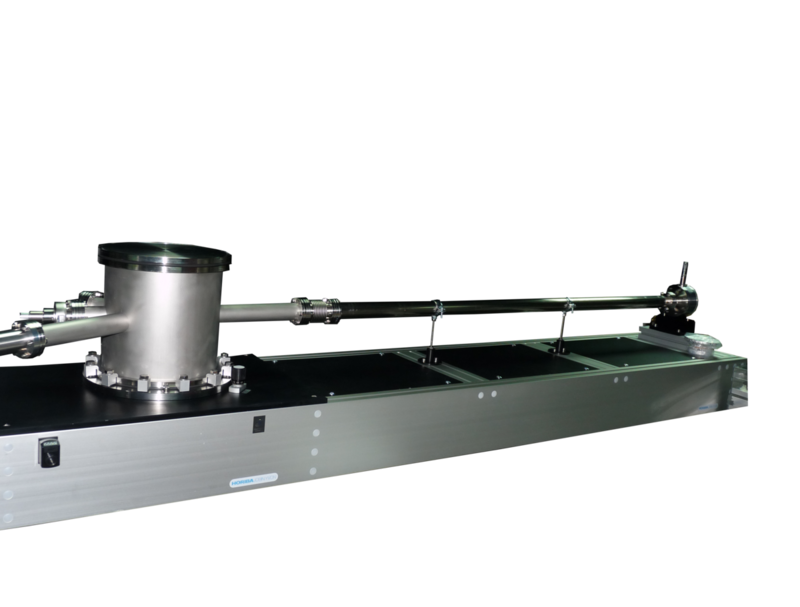 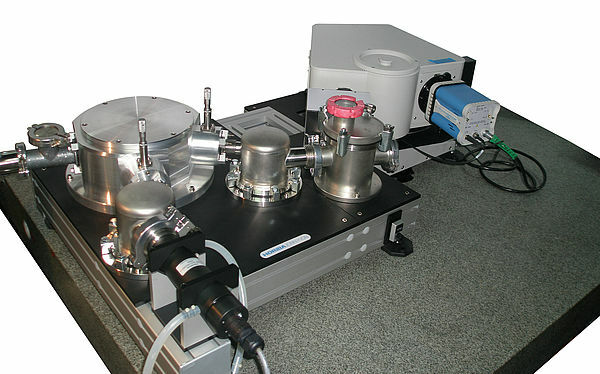 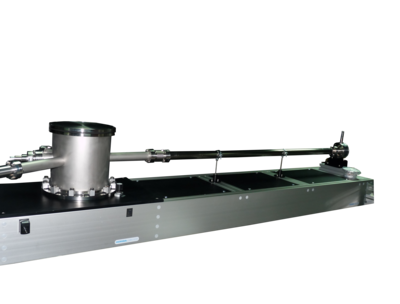 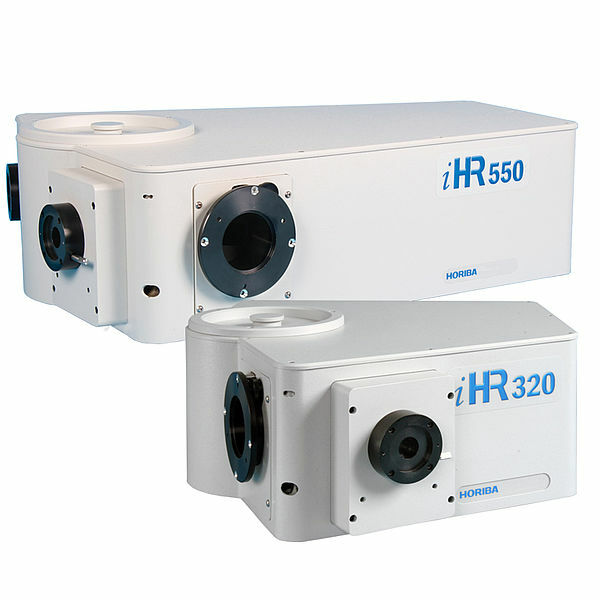 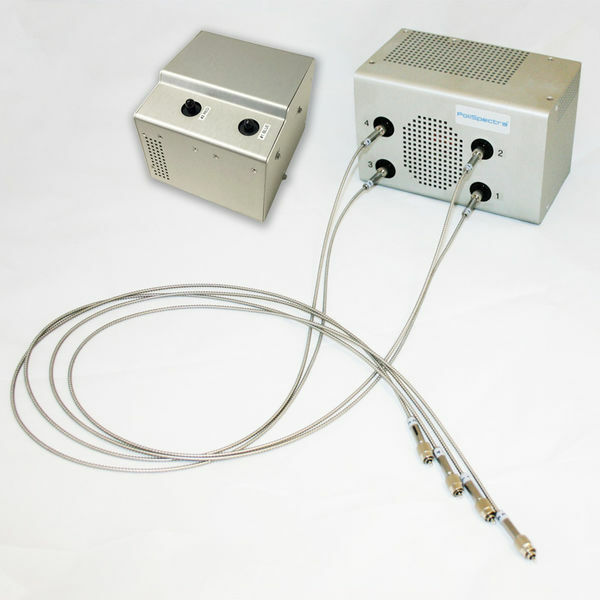 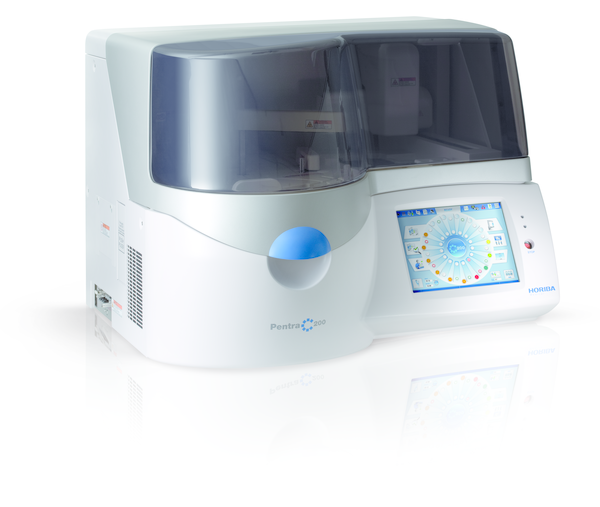 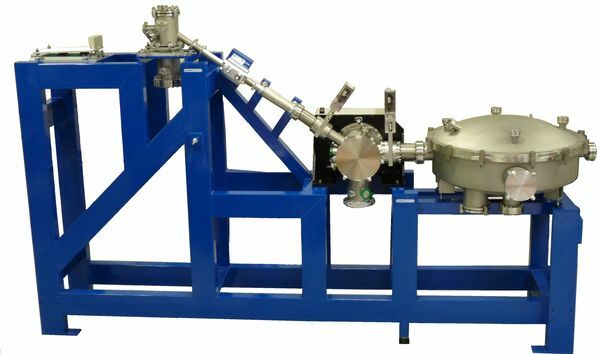 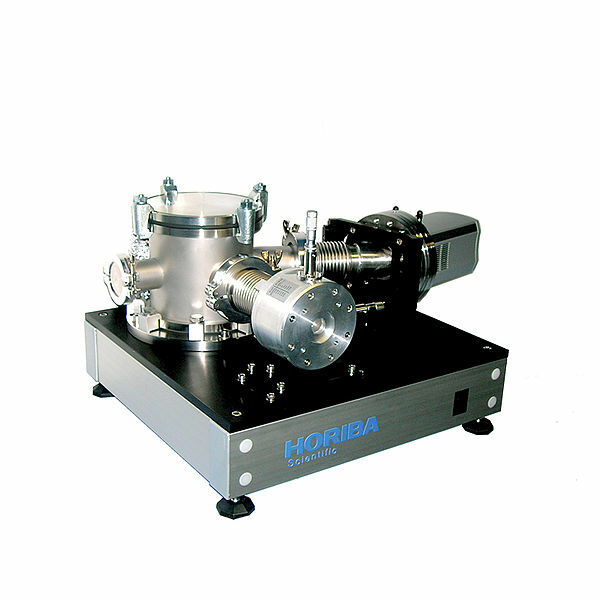 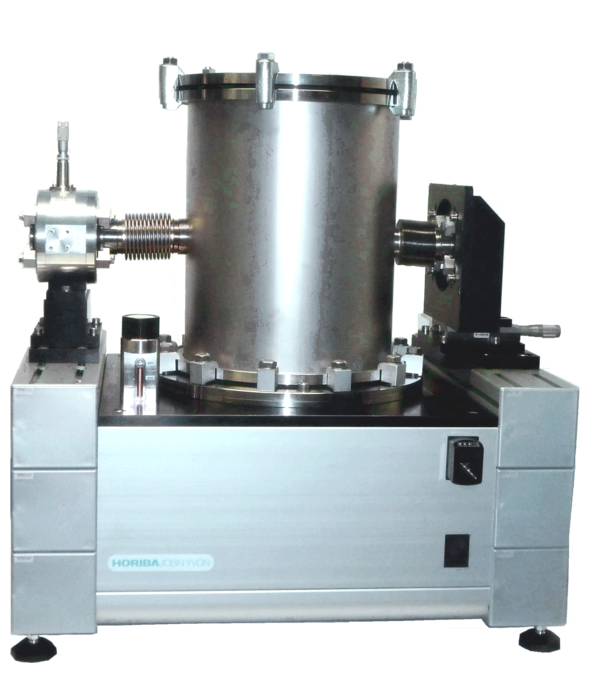 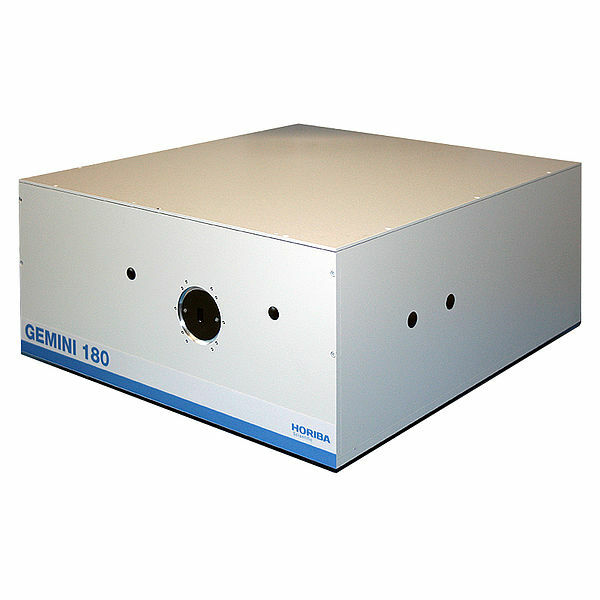 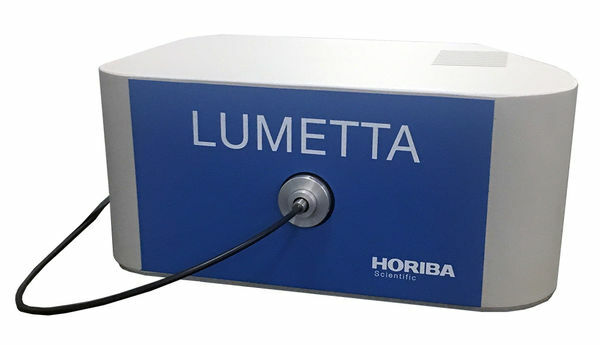 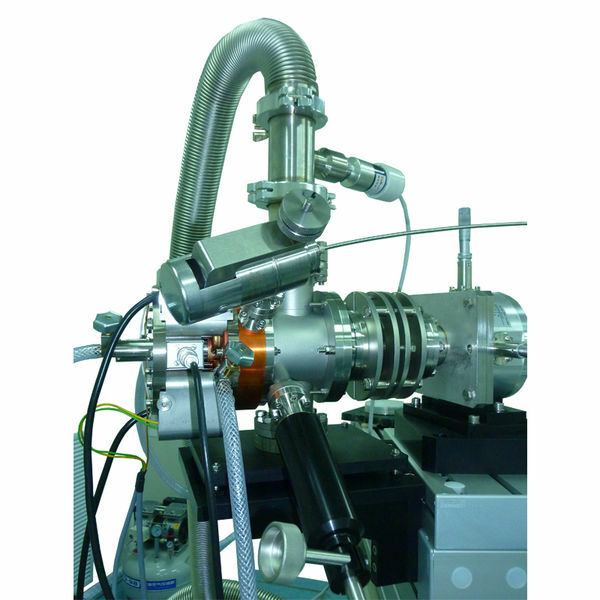 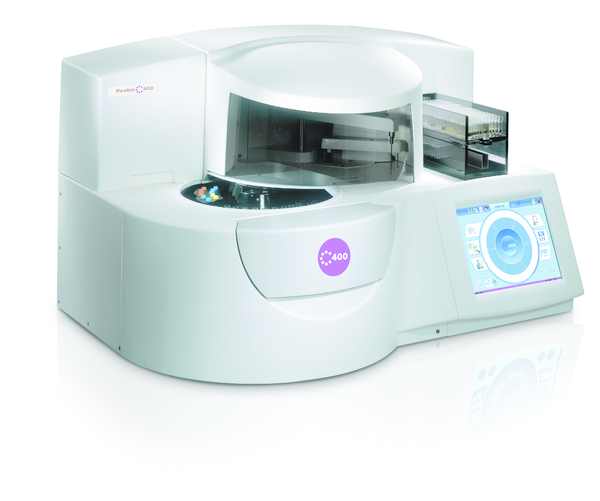 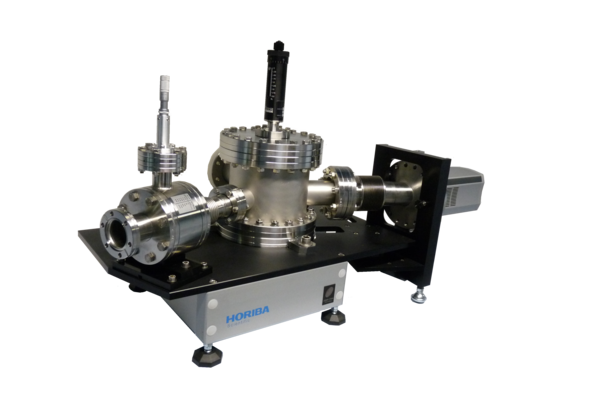 Based on the first VUV instrument in the world designed around a toroïdal aberration corrected grating (LHT30, HORIBA JOBIN YVON patent), the TGM (Toroidal Grating Monochromator) series monochromators covers the whole VUV wavelength range from 10 to 400 nm. 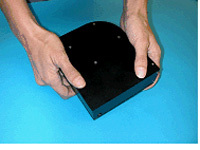 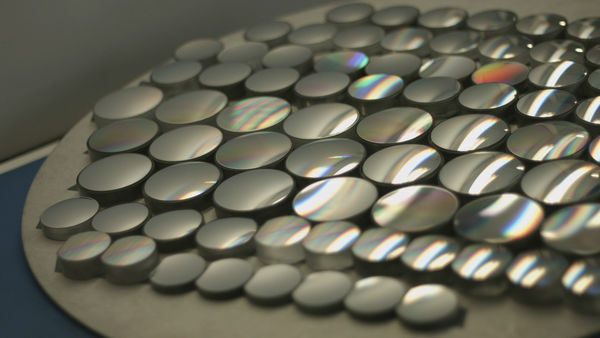 The wavelength selection is done by grating rotation, slits remaining fixed which is particularly useful when used as a tunable light source. 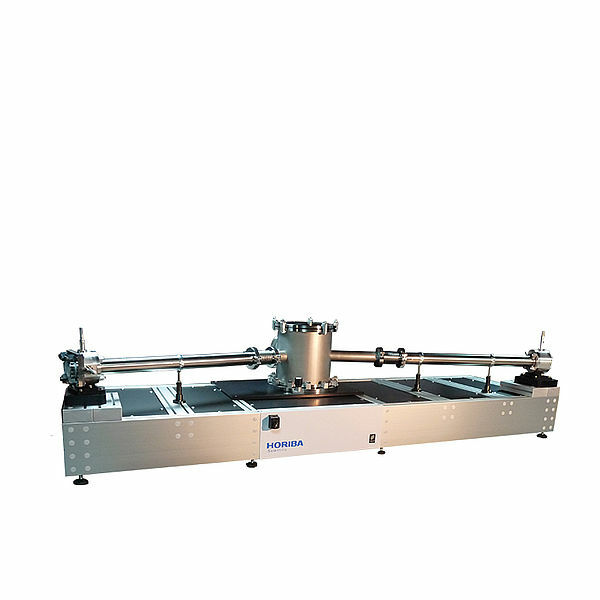 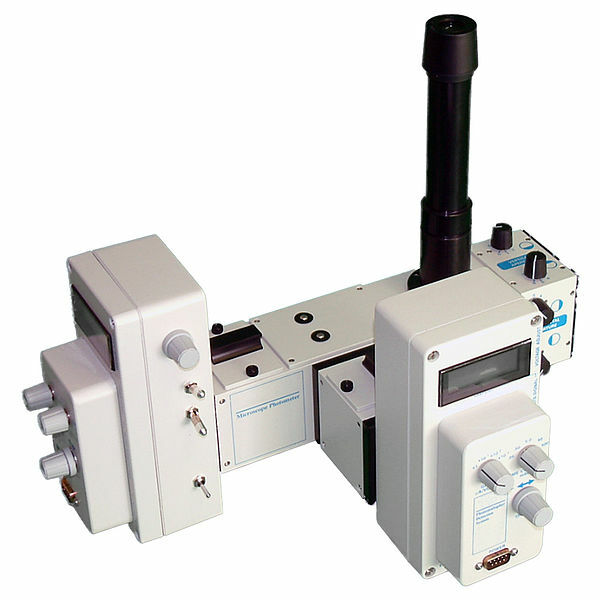 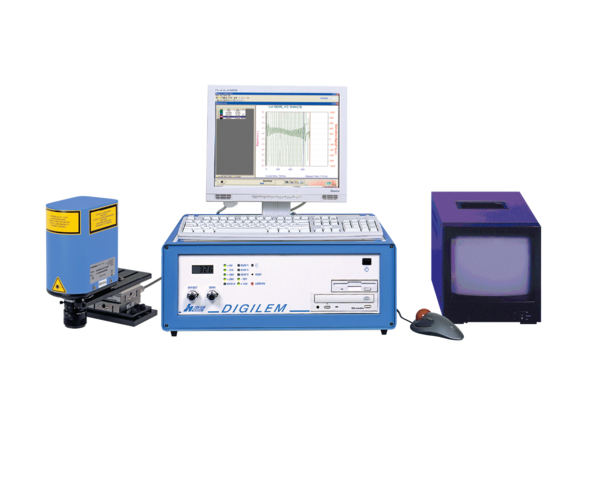 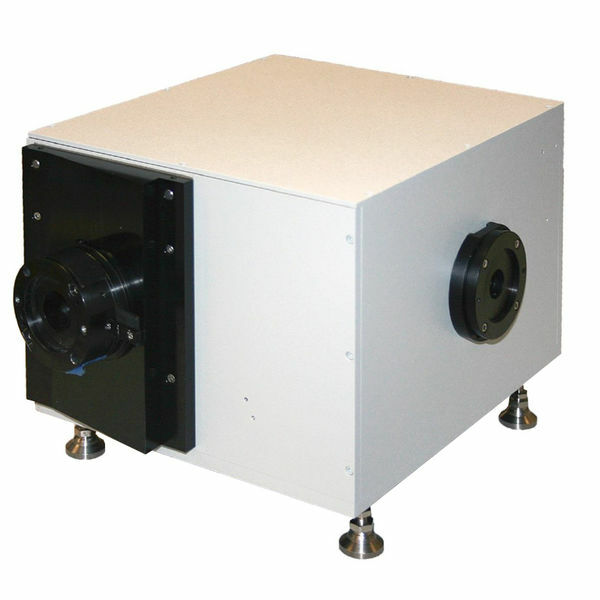 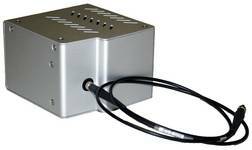 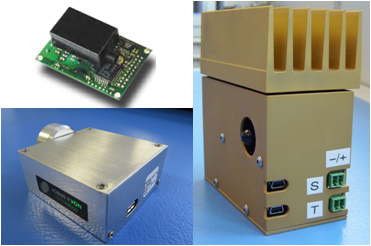 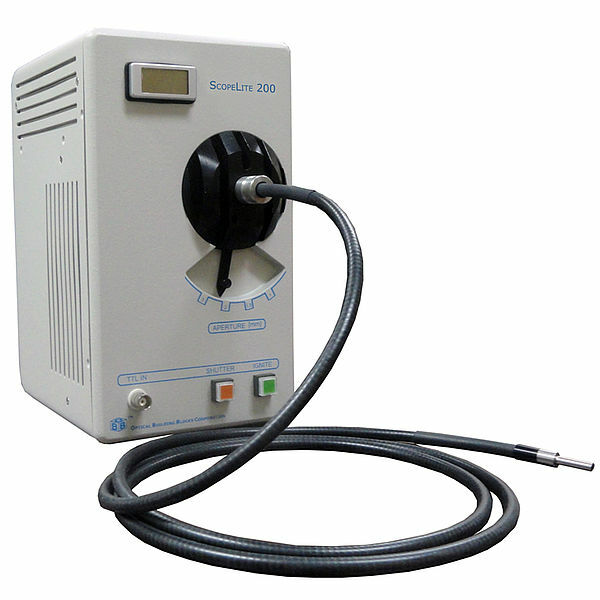 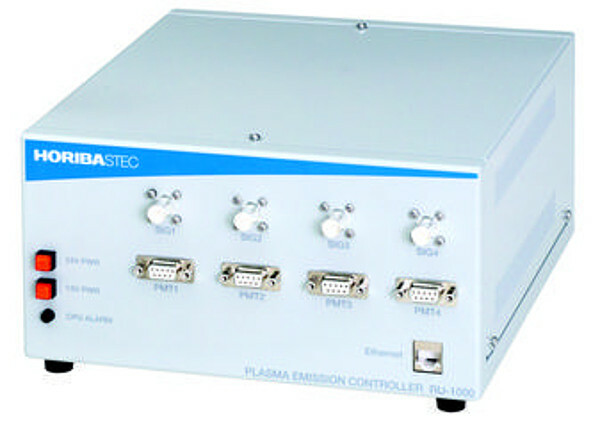 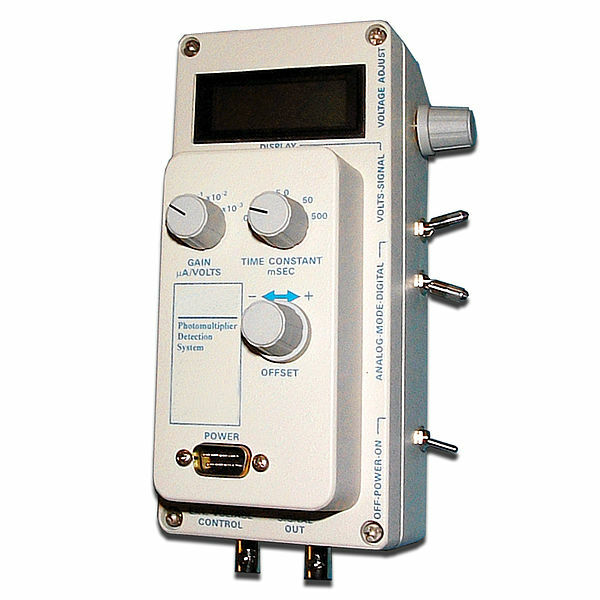 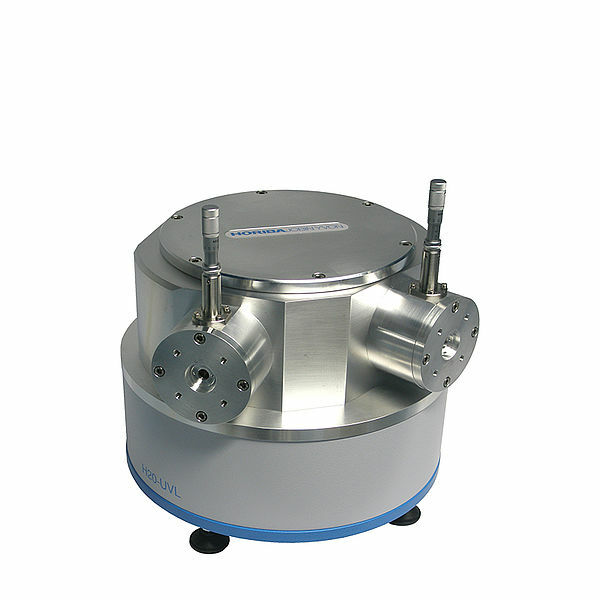 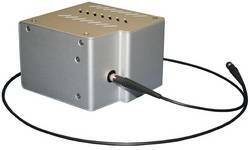 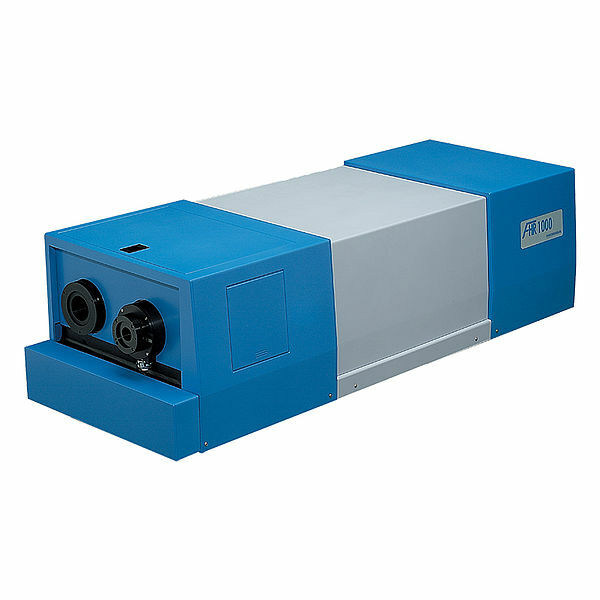 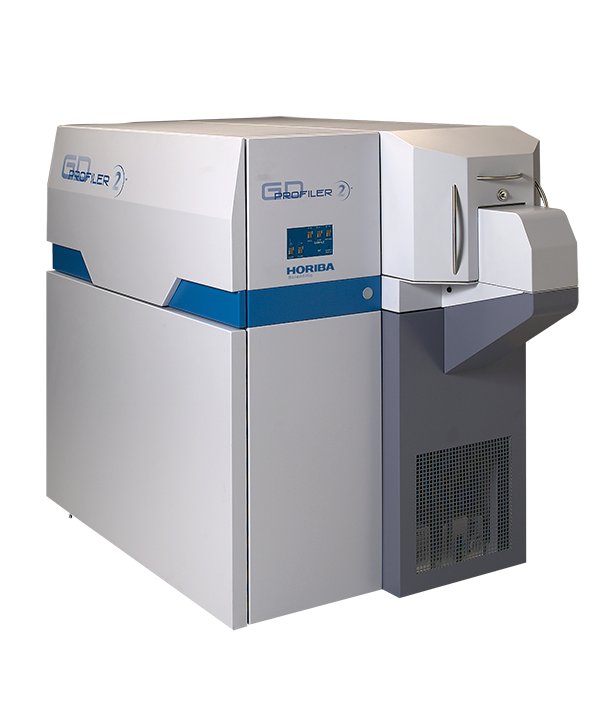 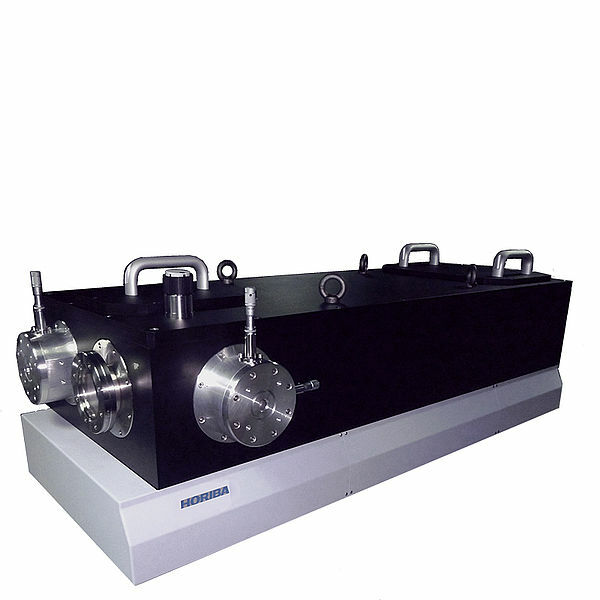 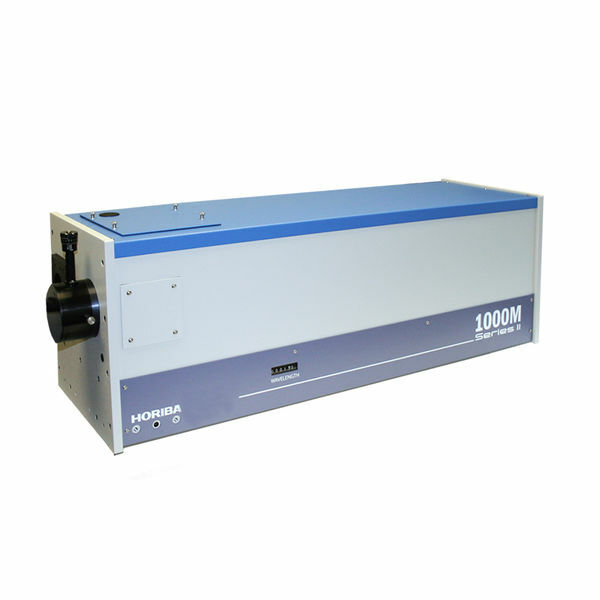 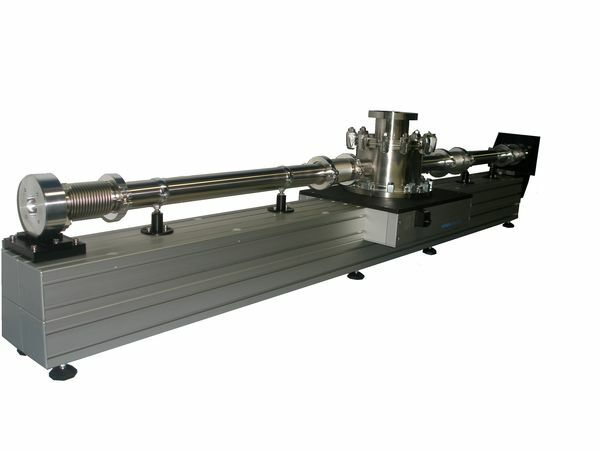 Thanks to its original optical design using a toroïdal grating in grazing incidence, the TGM series monochromators is a low aberration monochromator with an unmatched throughput. 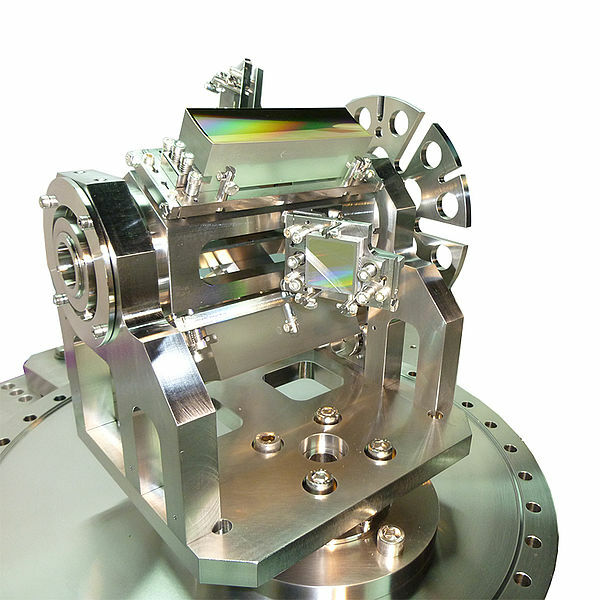 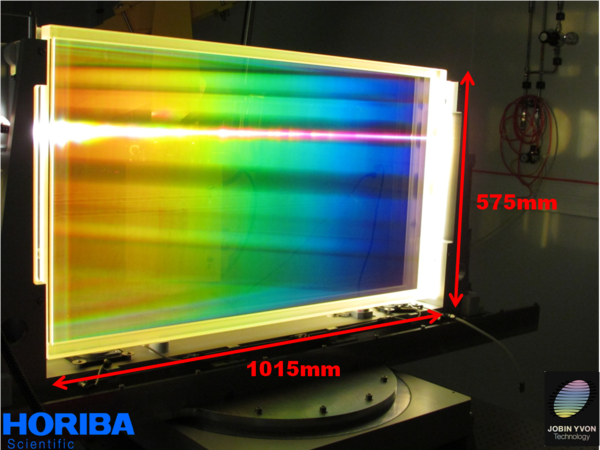 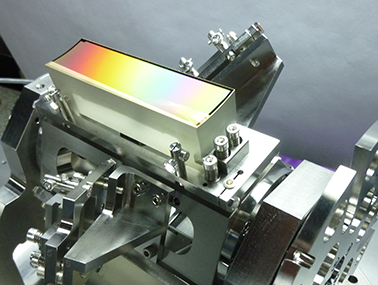 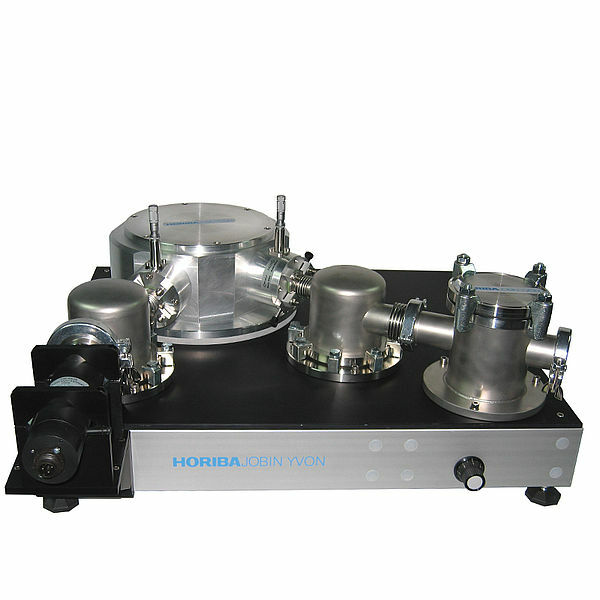 Monochromator with 1146 mm focal length to cover the 8-128 nm spectral range.